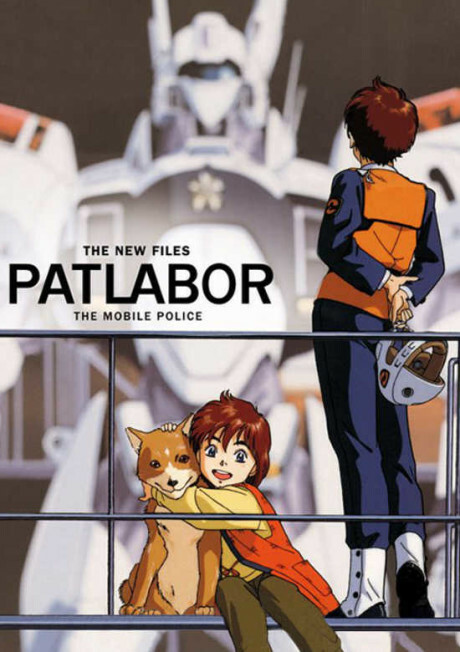 Special Vehicles Division 2 is back on duty, along with their Ingram Patrol Labor (Patlabor) robots. Using their courage as well as the Ingrams, Captain Goto's motley crew of officers battle crime in Tokyo city. They also deal with their personal lives, as well as the supernatural.